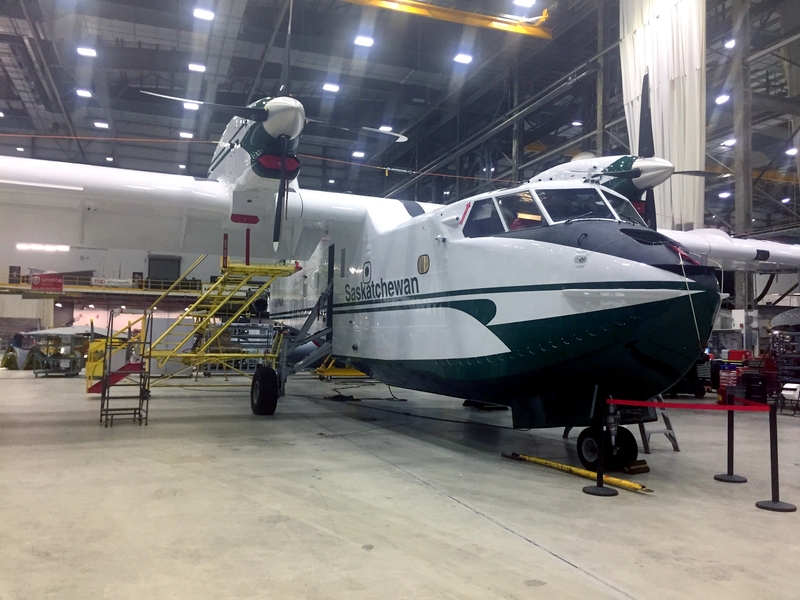 14 JUNE 2017 – Abbotsford, BC – Cascade Aerospace Inc. announced today that it has delivered its fifth Viking CL-215T Airtanker to the Government of Saskatchewan’s Ministry of Environment. Converted from a piston-engine powered aircraft to a turboprop-powered aircraft, this amphibious firefighting aircraft is Cascade’s ninth Viking conversion overall. 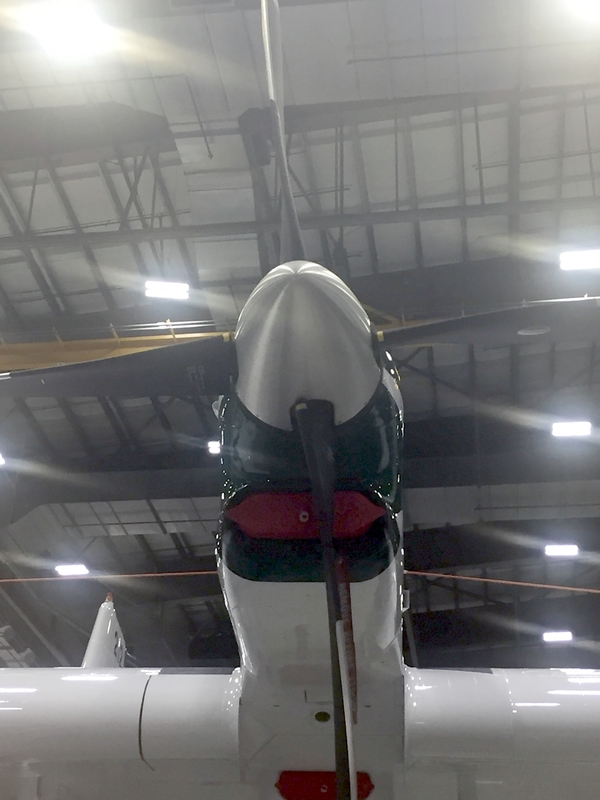 “Converting the aircraft extends the life of our airtanker fleet out another 20 years,” says Steve Roberts, Executive Director of Wildfire Management for the Government of Saskatchewan. “Our trials have shown the Viking CL-215T achieves substantially higher performance than its piston-engine predecessor, especially on longer duration fires. It cruises at the same speed but climbs faster and gets into the drop cycle sooner.” Saskatchewan’s current airtanker fleet consists of five Viking CL-215Ts, one Viking CL-215 and four Convair CV580As. “Cascade is the only facility in the world with current experience in converting Viking CL-215 to CL-215T aircraft”, says Ben Boehm, Cascade’s Executive Vice President & Chief Operating Officer, “We look forward to working with Viking and the many operators who currently fly upgradeable Viking CL-215’s to extend the life and upgrade the performance of their CL-215 fleet to provide continued firefighting services into the future”.